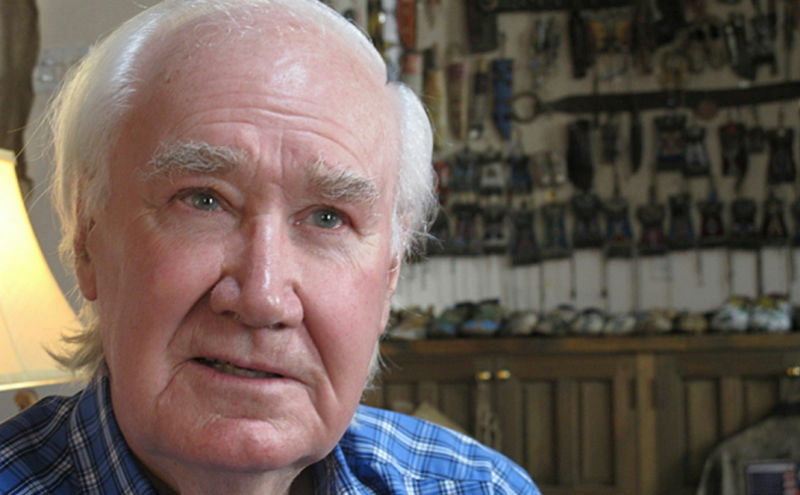 A few years ago, Forrest Fenn, an art collector and antiques dealer in New Mexico, hid a treasure chest filled with $3 million in gold nuggets, ancient jade carvings, and other artifacts somewhere in the Rocky Mountains north of Santa Fe. 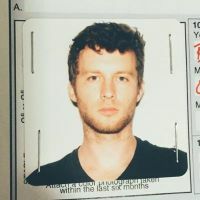 In 2010, he self-published a book of clues as to its location, in the form of a poem, and tens of thousands of people have gone looking for it since. Now, one of them has been missing for almost a month. Randy Bilyeu, 54, moved to Colorado two years ago in order to spend more time searching for Fenn’s treasure, the Associated Press reports. On January 5th, after spending two weeks scouting the river west of Santa Fe, he set out on a raft, with a GPS device and his dog, Leo. His ex-wife, Linda Bilyeu, filed a missing person’s report on January 14th. Bilyeu’s raft and his dog were found the next day. The eccentric collector—who turns up in a 1999 New Yorker story about counterfeit Paleolithic stone spear points—had the idea to stash some of his most prized possessions in a chest and hide it somewhere in the mountains almost two decades, when he was being treated for kidney cancer. He was told he had a 20 percent chance of survival, Hemispheres magazine reported in a 2013 profile, and thought that he might write his memoir, drag the chest somewhere out into the wilderness, and die. He imagined a future traveler coming up his skeleton, opening the chest to find his book and his gold. However: “Things can complicate the search,” he told Hemispheres. “Earthquakes, mudslides, forest fires, floods, trees, falling rocks. There are those who have been at risk in water when they attempted to search someplace where it was not really safe to go. Some have not been prepared to face the elements after they parked their car and started walking. Some have lacked the proper clothing, food and water.” He’s discouraged people from looking during the winter. Fenn told the AP that he gets 120 emails a day from people looking for the chest, and that he thinks 65,000 people have gone looking for it. He also insists it’s not a hoax. “That gold is out there—I held it with my own hands,” a friend, Douglas Preston, told Hemispheres. Image via AP. Contact the author of this post: brendan.oconnor@gawker.com.